Especially in certain areas of the country, the great outdoors – while beautiful and irreplaceable – can tear apart your belongings if you’re not careful. Mother Nature might take a swing at a window during a storm or bleach your building’s vinyl siding on a hot summer’s day. For this reason, we encourage you to peruse the best materials for outdoor handrails before making your final selection. Subjected to harsh weather conditions, these supportive structures must remain durable no matter what the world throws at them. If you want to find the best materials for outdoor handrails, you need to start by pinpointing important factors. 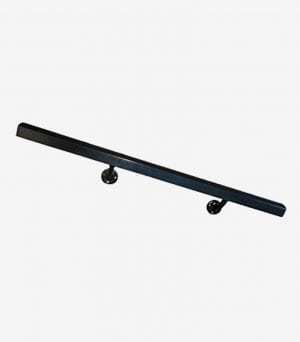 Then, as you shop for handrails and accessories, you will know which features to take into consideration. Durability: As we’ve already discussed, durability is essential for any handrail located outdoors. How will the handrail hold up against extreme weather conditions? How long can you expect it to last? Maintenance: No one enjoys performing maintenance duties. So as you peruse your options, be sure to ask about the maintenance required. 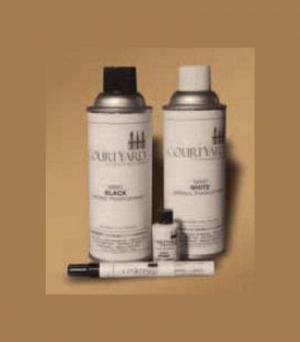 You may need to seal, paint, or clean your handrail to protect its beauty and/or functionality. Aesthetics: When it comes to handrails, style isn’t as important as function – but that doesn’t mean you can’t have both. How does the handrail match the design of your stairs or ramp? How does the color mesh with the color of other architectural structures nearby? Cost: Don’t forget to consider the cost of the handrail and its overall value. In addition to the initial cost, think about the cost of maintenance, repairs, and replacement (depending on how long the handrail will last). ADA Compliance: Does your handrail need to comply with ADA standards? If so, you can’t purchase any old handrail. Look for a product that specifies it is ADA compliant. Some of your options for materials include aluminum, wood, wrought iron, stone, marble, steel, and granite. 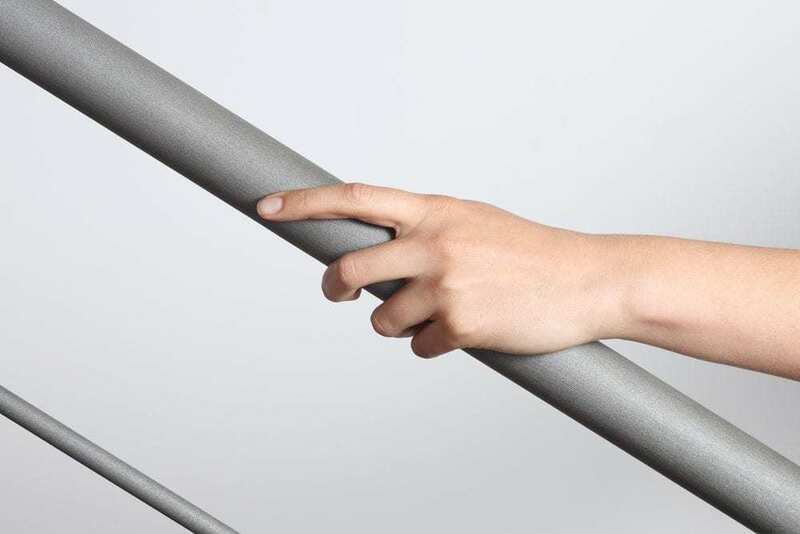 Take your time to ensure that you choose the best handrail for your specific needs. Taking all of these factors into consideration, some materials stand out from the rest. Amongst the worst picks, you’ll find wood leading the pack. Wood, while attractive, requires a lot of maintenance. Almost without exception, wood railings must be sealed for protection against moisture, snow, heat, and UV rays. They deteriorate more quickly than other materials as well and may rot, crack, splinter, or warp. 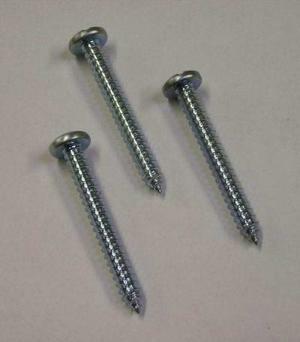 Some other less-than-perfect picks include stainless steel, which typically requires weatherproofing to maintain its appearance, and wrought iron, which is very heavy and difficult to install. Finally, stone, marble, and granite are hulking materials that require professional installation. 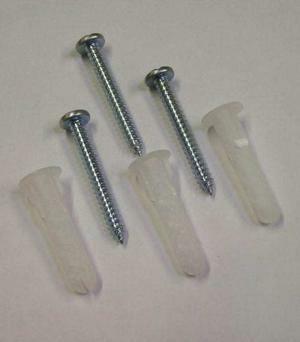 While beautiful, they are also very fragile and can easily crack and break if they aren’t secured using the proper fasteners. So what about the best materials for outdoor handrails? Most experts prefer aluminum and steel for their value, durability, and sleek aesthetics. Certain types of steel, however, may rust if you don’t care for them. Steel generally costs more than aluminum as well. This brings us to aluminum. You really can’t go wrong with this lightweight, silvery-gray metal. It’s economical, attractive, and extremely durable in harsh weather conditions. Plus, it doesn’t require any help from you! And this maintenance-free option won’t rust or deteriorate due to its long-lasting powder coating, which is available in different colors and finishes. If you’re interested in purchasing an aluminum handrail, visit Aluminum Handrail Direct. We have over 15 years of experience in the railing business, and all of our products come with a lifetime-limited warranty. 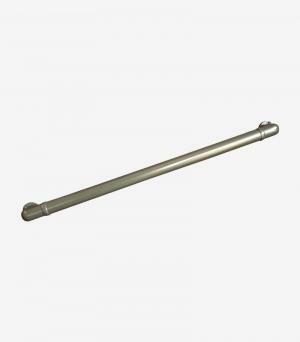 We sell a variety of high-quality aluminum handrail sections and accessories, and our experts can help you find the perfect handrail solution for your needs. To get started, visit our online store today.